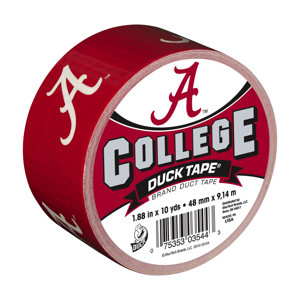 College Duck Tape – All Purpose – 1.88 in. x 10 yd. 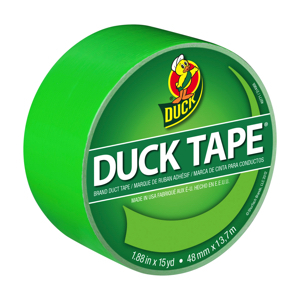 Color Duck Tape – All Purpose – 1.88 in. x 20 yd. 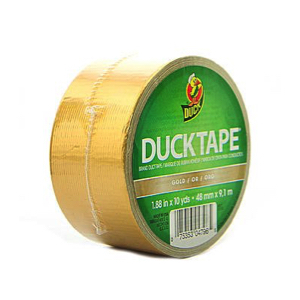 Metallic Duct Tape – All Purpose – 1.88 in. x 10 yd. 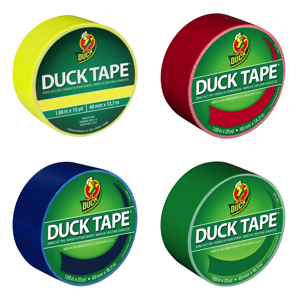 Neon Duct Tape – All Purpose – 1.88 in. x 15 yd. 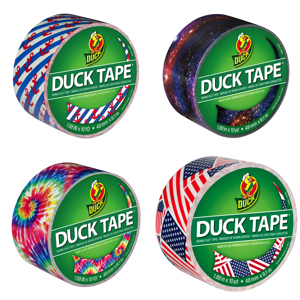 Printed Duct Tape – All Purpose – 1.88 in. x 10 yd. 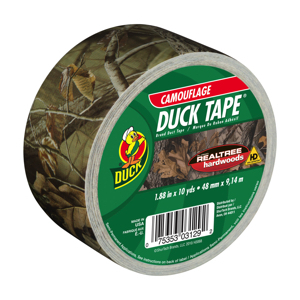 Realtree Camo Duct Tape – 1.88 in. x 10 yd.